We help South Dakota contractors find affordable insurance statewide! Our specialty is providing South Dakota contractor’s comprehensive coverage and quotes at super low rates. Tell us about your contacting business. Then relax as our experts shop for you. We live and breathe South Dakota contractor’s insurance! South Dakota contractors love our budget friendly insurance quotes. Request your today. We pride ourselves on our service. Most insurance certificates are done in minutes! We shop multiple “A” or better rated contractor insurance companies. This will save you time and money. We can provide our clients with strength and stability of large regional insurance carriers combined with personal service. Offering multiple contractors insurance quotes for maximum savings! We have been helping contractor find affordable insurance for years and we can help you too. 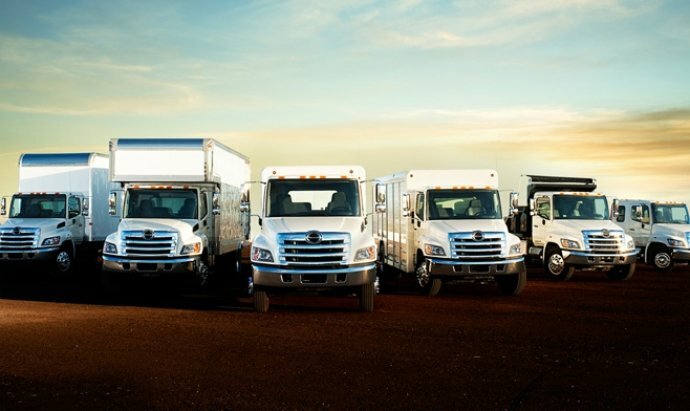 Start with general liability insurance and add workers compensation insurance and commercial auto insurance if needed. Request a price quote in the morning and be insured with a certificate in hand before the end of the day. If you have some insurance requirements from a general contractor you would like to work with, send them over. We will help keep you working! Contractors in Pierre, Yankton, Mitchell. Watertown, Brookings, Aberdeen, Rapid City and Sioux Falls love our services. Not to mention Huron, Spearfish, Vermillion, Brandon, Box Elder & Sturgis. Some of the counties in South Dakota are Minnehaha, Lincoln, Pennington, Brown and Brookings. Get a Free Online South Dakota Contractors Liability Insurance Quote today! ✅ We work with 25+ insurance companies. ✅ Rates as low as $482.00 per year. ✅ Specializing in these SD businesses & more: Carpentry, Remodeling, Plumbing, Roofing, General Contractors, and MUCH MORE! ✅ We are South Dakota Contractor Insurance Professionals! ✅ Our Experts KNOW the Contractor Insurance Markets in SD. ✅ We will help you understand what you are buying and assist you in making the best choice. 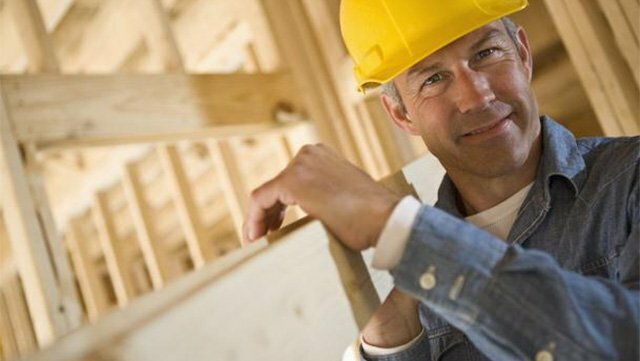 We make it easy to buy South Dakota Contractor’s Insurance! Accepting VISA, Master card, Cash and Check payments for your convenience. We have a payment plan that fits your budget. Ask about a paid in full discount!